Mercy Ministries News: Team Ramsey Raises Much Needed Funds for Mercy Ministries! 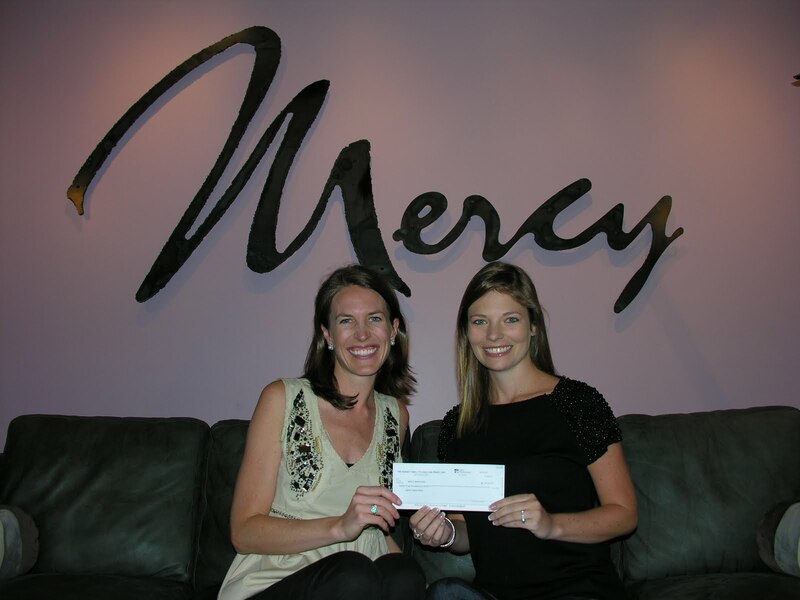 Team Ramsey Raises Much Needed Funds for Mercy Ministries! We see miracles of transformation every day at Mercy, but we also get to see God’s miraculous provision when we receive donations just at the very time we need them to pay our bills. Today, that miracle came from amazing longtime Mercy Ministries supporters, Dave Ramsey and The Ramsey Family Foundation. Dave Ramsey, a popular radio personality and New York Times Best Selling author of The Total Money Makeover, motivated his employees who recently participated in the Country Music Marathon by offering to donate to Mercy on their behalf. He gave $500 for anyone who finished the half marathon in under three hours and $1000 for anyone who finished in under two! They did an amazing job and raised a total of $23,000 for Mercy!!! Dave Ramsey's Team Runs Country Music Marathon 2011 For Mercy Ministries from Cam Cornelius on Vimeo. While the program is always free of charge to the young women who come to Mercy for help, Mercy Ministries takes no government funding that might interfere with the ability to share Christ. We rely solely on the financial support of businesses, churches and individuals to help us bring hope and healing to the young women we serve. At times like this, we are reminded that no matter how great our need, God is our provider and He always faithful to sustain us in the most amazing ways. Mercy Ministries would like to thank the Ramsey’s for this amazing financial gift. Their investment of time, expertise, materials, and financial resources in Mercy Ministries has literally been life-changing for our residents. To learn more about Dave Ramsey, visit his website at www.daveramsey.com. 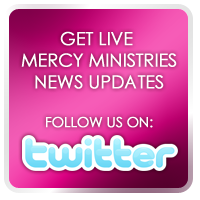 For more amazing stories of God’s provision for Mercy Ministries, check out How to Bring Increase by Nancy Alcorn, Founder and President of Mercy Ministries. You can order your copy today by clicking here.